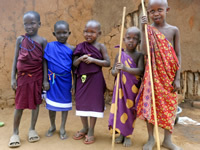 The Maasai are a colorful tribe found in Tanzania whose nomadic traditional life- style has lasted for centuries. 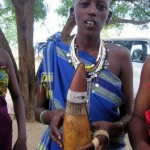 Their traditional industry is cattle rearing and their herdsmen are extremely skilled. Stay overnight in the Maasai village and join in their day-to-day activities with the Chilunga Cultural Tourism Programme. 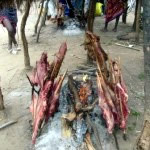 If you visit on market day you can also enjoy a traditional barbecue (mshikaki). Duration: 4 hours return trip, excluding stopping and any activities. Overnight camping can be arranged. 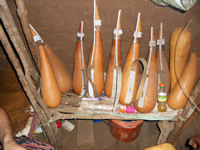 Chilunga Cultural Tourism is a programme run by Chilunga Nature Conservators, a local NGO based in Morogoro, Tanzania (Registration SO.NO.12821, October 2004). The local community is directly involved in designing and organizing the tours and showing tourists aspects of the life they live. "I loved every minute of my time spent with chilunga people and appriciate everything they did for us. I will be back." TripAdvisor has unbiased reviews and opinions on Morogoro hotels and attractions.